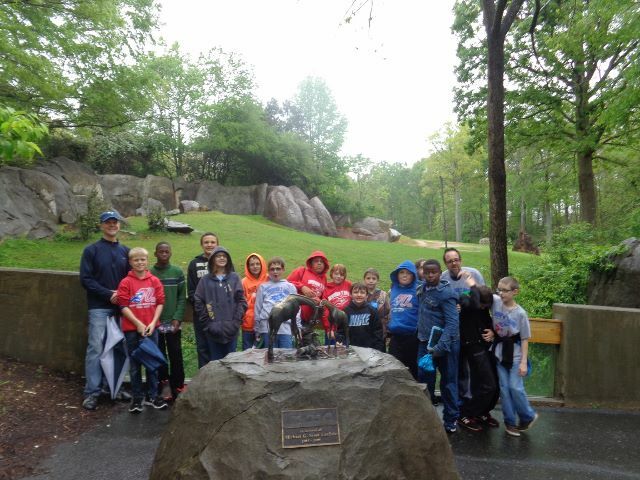 The 5th & 6th graders had a wonderful trip to the Zoo in Asheboro, North Carolina. 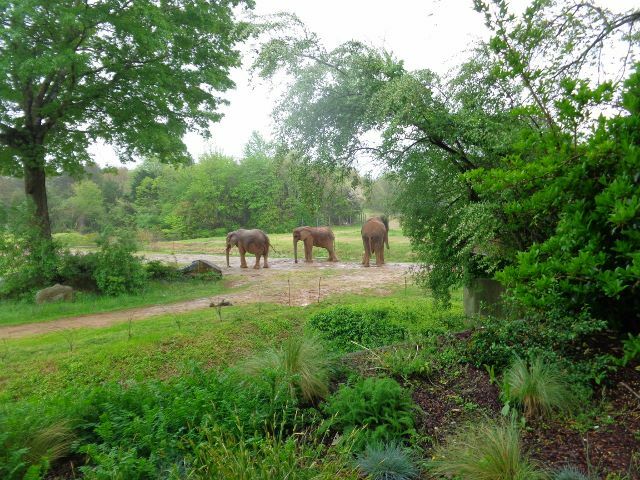 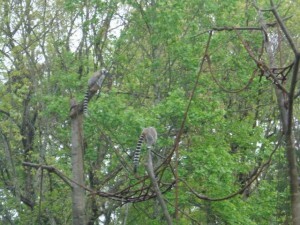 The students got to see all kinds of marsupials, gorillas (including one who played on the glass with the kids giving them a very unique experience), giraffes, elephants, and so many more. However, it was the Polar Bears who stole the day!